Only In Egypt. Received from a hardware engineer in Cairo. 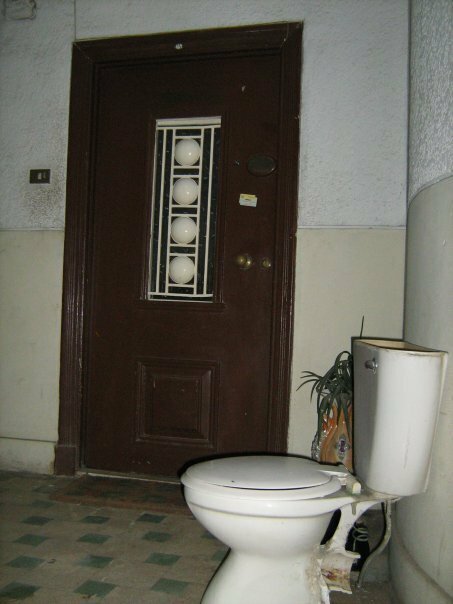 Actual photographer credited when known.. Wallpaper and background images in the Egypt club tagged: egypt funny amusing photos city cairo toilet hall front door. This Egypt photo might contain badkamer, bad, washok, and wasruimte.